The Supreme Court on Friday upheld the judgment of the Allahabad high court directing a CBI (Central Bureau of Investigation) probe into alleged misappropriation of funds under the Mahatma Gandhi National Rural Employment Guarantee Act (MGNREGA) scheme in seven districts of Uttar Pradesh. A Bench headed by chief justice P. Sathasivam dismissed a batch of petitions including that filed by the Uttar Pradesh government challenging the Allahabad high court verdict for CBI probe into the alleged irregularities in implementation of MGNREGA in U.P. The Allahabad High court had on January 31, while considering a PIL, directed the CBI to investigate the alleged abuse and misappropriation of funds under MGNREGA scheme in seven districts of Uttar Pradesh—Balrampur, Gonda, Mahoba, Sonbhadra, Sant Kabir Nagar, Mirzapur and Kushinagar—between 2007 and 2010. 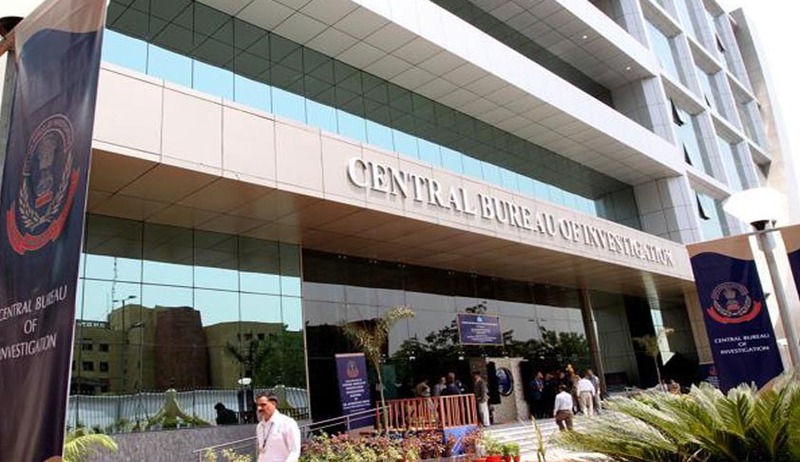 The high court had directed CBI to hold a preliminary enquiry with regard to other districts of the state for the three years relating to alleged abuse, misuse or misappropriation of funds provided by the Centre under the scheme followed by a regular inquiry, if required. It had directed the state government to provide all necessary assistance including manpower to CBI within a month from the date of receipt of request to proceed for investigation in pursuance of its judgment. The High Court had also directed the CBI to submit a status report to it every three months with regard to the investigation in the case.